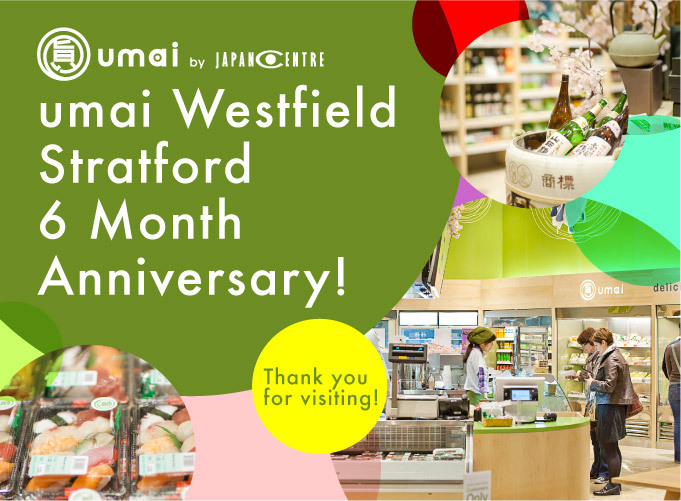 Student Discount at Japan Centre and umai! Ahh I remember my student days fondly. Lots of parties, lots of drinking and lots of sleeping. Unfortunately though, not a lot of money. This is why Japan Centre is here to help and support you! We know how daunting it can be thinking about how much you have left to spend on proper food instead of that 8p pack of instant noodles or yet another week’s worth of pasta… so we’ve introduced a student discount! On 11th March 2012 it will be exactly one year since the devastating earthquake and tsunami destroyed part of Tohoku, north-east Japan. This event changed people’s lives in just one moment and resulted in large scale loss of lives, with many others displaced and made homeless. Last year Japan Centre and our generous customers donated over £26,000 to the relief effort helping those effected get back on their feet.